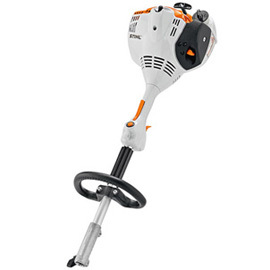 A lightweight KombiEngine with STIHL ECOSPEED technology. This is one of the best KombiEngines in terms of ease of use, features and performance. Compatible with all KombiTools, you will need to purchase at least one in addition to this engine unit to be able to use the machine. 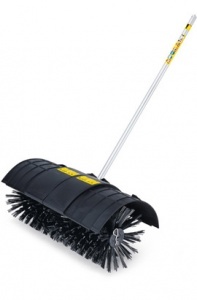 The KM 94 RC-E is a loop-handled KombiEngine, which gives it an advantage over bike handle machines in confined spaces or when performing delicate jobs. It also has a built-in anti-vibration system, which dampens oscillations from the engine to reduce vibrations at the handle, as well as quick-release coupling making changing tools simple and facilitating easy storage and transportation thanks to the split-shaft design. 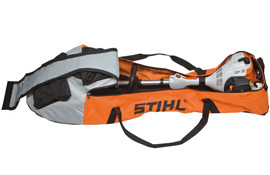 STIHL's ECOSPEED technology allows for simple adjustment of the engine speed via the control handle. 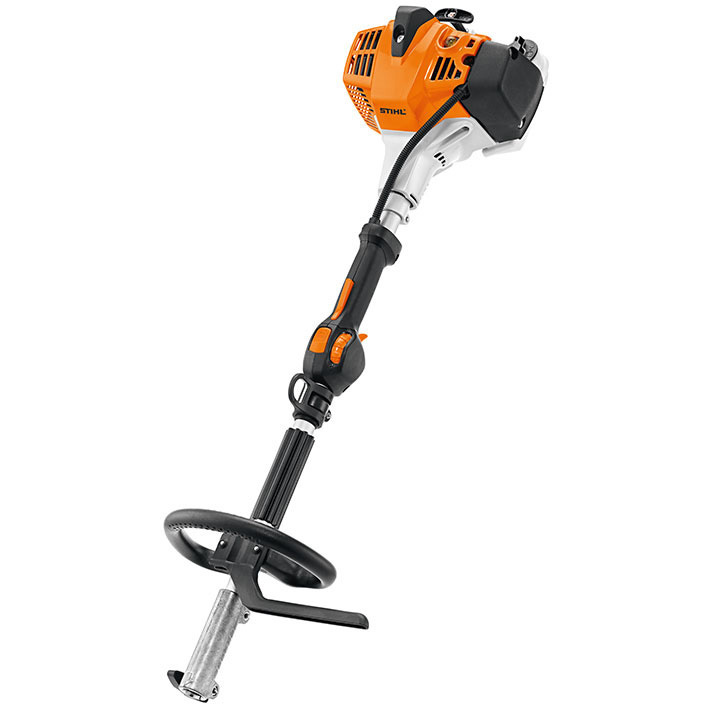 With STIHL's ErgoStart innovations coming as standard on this machine, the effort needed to start the tool is cut in half, while the starter cord can be pulled at just a third of the normal force. Just two fingers and a gentle pull is all it takes. The starting process in general is simplified, while an electronic ignition module and manual fuel pump aid starting reliability and a reduction in starting strokes respectively. 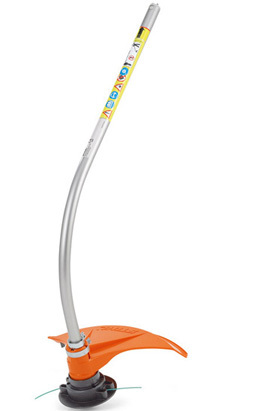 With twelve KombiTools available, from blowers to floor sweepers and brushcutters, you can tackle nearly all garden chores with STIHL's KombiSystem. As this unit is the engine only, you will need to purchase at least one of the KombiTools to be able to use the machine. This is the engine only - a KombiTool accessory must be purchased to use it. 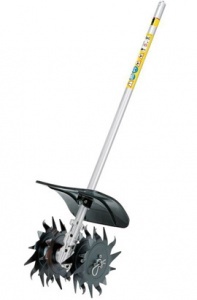 This is an easy-to-start KombiEngine with ErgoStart, ideal for a wide range of general garden tasks. This is the engine unit only, so you will need to purchase at least one KombiTool for it to work.